Royal cedar shake siding and shingles are among our most popular products. They deliver an unmistakable beauty to homes of all kinds as well as long-term durability you simply won’t enjoy with more mainstream siding and shingles. Royal shake siding and shingles are the types of additions to a home that can help a property truly reach its full potential. Our 24-inch royals are our longest non-custom product. Machine-sawn, they feature smooth surfaces on both sides. The width is 4 inches at minimum, and a bundle of four together will measure about 2 inches thick. 24-inch royal shingles and shakes can be installed with a maximum exposure of 7.5 inches — and that is without any felt interlay between the courses. Because of the innate characteristics of royal shakes and shingles, they make perfect all-weather solutions for homes, cottages and commercial facilities. Our royal shake siding and shingles are made from Western Red Cedar, which is among the most abundant and cost-effective wood varieties we offer at Custom Shingles. When you choose Western Red Cedar for your royal shakes or siding, you get a durable wood solution as well as incredible value. Western Red Cedar is known for its straight grain and rich color. It's a shade that actually matures over time to a gorgeous, weathered silver. Western Red Cedar is easy to work with and it can be shaped for use with all sorts of different architectural features, including rolling eaves, curved gables, onion domes and other character-building roofing elements. Our 24-inch royal cedar shake siding and shingles can be cut to meet your needs. Our Fancy-Cutt™ products are among our most popular, although you can choose from any range of designs when searching for the perfect royal shake or shingle. Royals are often chosen for use in historical renovation work, which demands fidelity to the original. 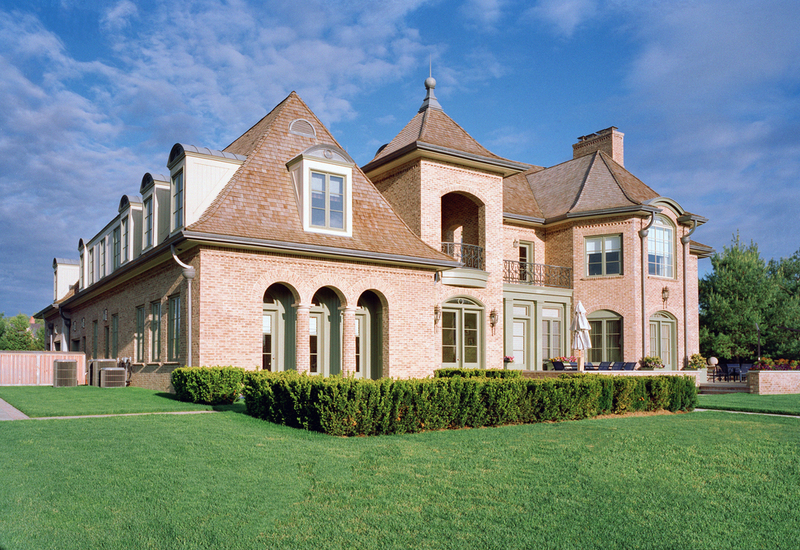 At Custom Shingles, we deliver that fidelity by cutting to meet your needs and steam-bending lengthwise, side-to-side or diagonally — whatever the project at hand requires. Another benefit of choosing royal shake siding and shingles is that you can choose the stain color or choose delivery in an unfinished state. For the utmost in durability, you may also choose to treat your royal cedar shake siding or shingles with chromated copper arsenate (CCA), which prevents the buildup of mold and mildew, or you may choose a Certi-Guard™ coating that prevents fire and that is used in Class A, B and C roofing systems. There are many decisions to be made when considering royal shake siding or shingles, and you may find that you have questions. At Custom Shingles, we’re always here with answers. Contact one of our representatives any time for assistance. With more than four decades of experience, we’re happy to provide guidance as you consider your options and move toward making the best decision for your home. At Custom Shingles, we live and breathe premium roofing and siding solutions, including royal cedar shake siding and shingles. We’ve developed experience and knowledge through four decades of service that simply can’t be replicated by other providers. It’s a testament to the outstanding results we deliver that our work has been featured in magazines like Vogue, Architectural Digest, Better Homes and Gardens, Veranda, Country Living and others. 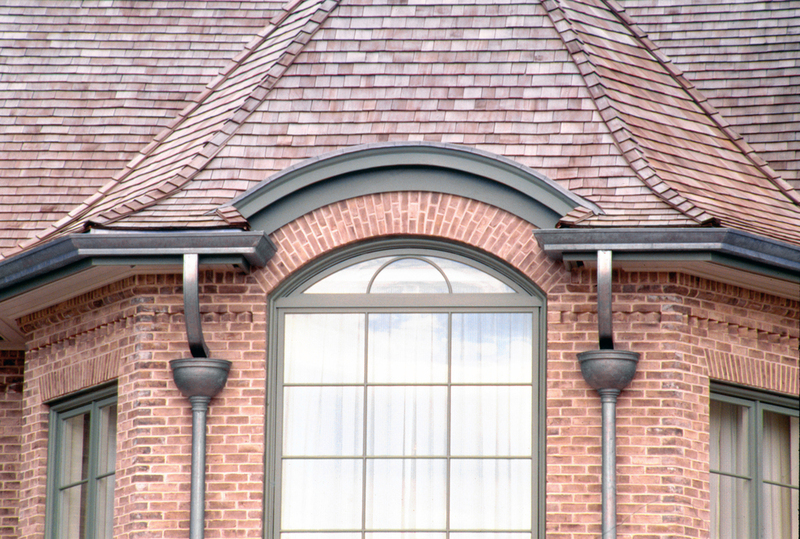 We are the preferred supplier of royal shake siding and shingles for discerning clients around the globe and we’re often called on to meet design and engineering challenges that other roofing companies can’t meet. You can browse some of our past work by visiting our Portfolio Gallery. See some of the work we’ve done for private homeowners as well as leading institutions both domestic and abroad. Our blog also includes in-depth case studies that describe the challenges behind each project and how we worked through them to deliver a beautiful final result. Finally, please feel free to contact us at any time with questions or for a discussion of your home or property. We’re always glad to help. Do you have a question about royal shake siding or shingles? Would it be helpful to get a quote for royal cedar shake siding or shingles at your home? Simply send us an email using the form below — or you can always call out office at (386) 487-1015 (local) or 877-323-3553 (toll-free). Our passion is helping property owners see their homes and facilities reach their full potential, and we’re glad to provide any information that would help your vision become a reality. We are happy to offer any prospective client both free estimates and more in-depth consultations. In addition to supplying shingles, we can also send our team to you, or work with a local contractor to oversee the installation process. To get started, use the form on this page to tell us more about your upcoming project. One of our representatives will be in touch shortly with a quote.